Time: 6:00 pm – ??? Ahoy all Wenches, Pirates, and Scallywags! serious loot—retail value of $700. 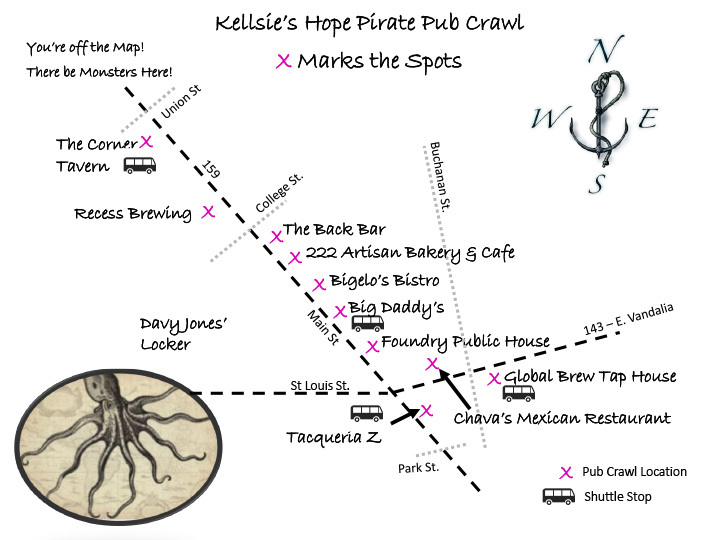 Includes a fantastic evening of drink and food specials at 10 different bars as well as an awesome treasure hunt, pirate ship photo op, free shuttle, pirate contests, one drink ticket and commemorative T-shirt. 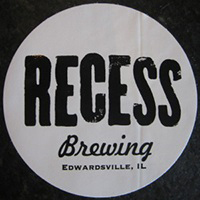 Get an early start on the pub crawl fun and festivities– limited to 150 people. pirate loot, Food, Fun and a chance to win Great Attendance Prizes. and get a sneak peak of the winner’s loot! 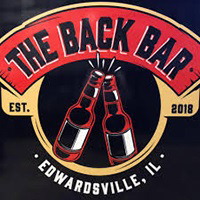 1405 Troy Road, Edwardsville, Illinois. 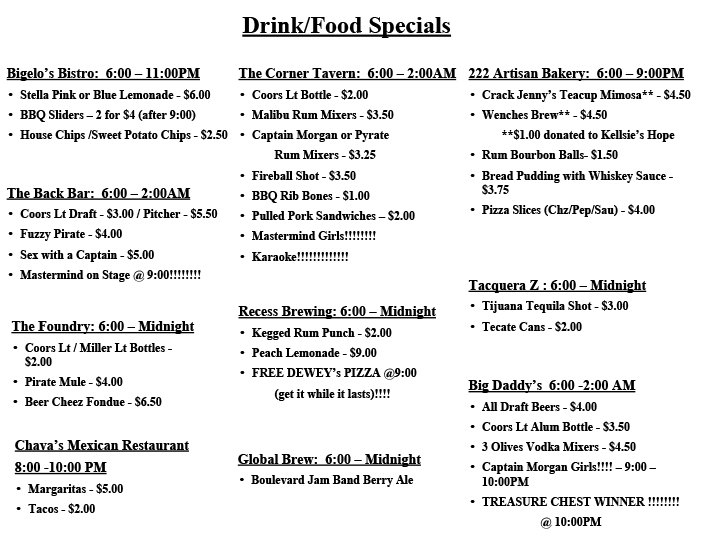 Winners will be announced at Big Daddy’s at 10:00 pm. 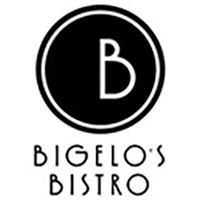 contests to win great prizes! 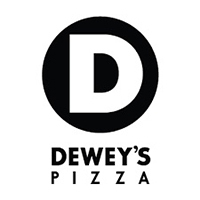 FREE Dewey’s Pizza at Recess Brewing start at 9:00 pm while supplies last. Stop by Taqueria Z for photo op with the official Pub Crawl Pirate Ship and Captain Morgan! aboard the pirate ship ($1 per ticket. Can be purchased at time of registration. 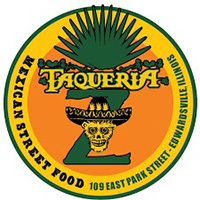 Dinner donated by Taqueria Z). 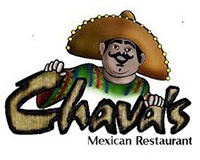 Registration begins at 4:00 pm at Big Daddy’s and ends promptly at 6:00 pm. Drink Tickets and Pre-Crawl Bracelets will be distributed during registration. Visit all participating locations for discounted food and drinks.